FIVE years ago I drew attention to the condition of facilities in government schools around Australia. Newspaper headlines accurately captured the message: most buildings should be bulldozed and replaced by those better suited to learning and teaching in the 21st century. Most ministers for education around the country were in denial, judging by their responses, with some arguing that there was no problem and others noting that their governments were spending more than ever before and certainly more than their predecessors. Each of these ministers soon departed the scene. It was encouraging to observe the flurry of activity soon after as reality set in and plans were made to replace or refurbish most government schools. This was the case in Victoria. The Australian government made a significant contribution through the Building the Education Revolution (BER) program. 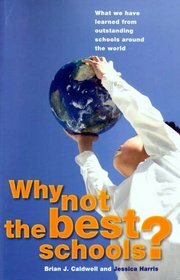 While primarily part of the government’s response to the global financial crisis, its timing was perfect because plans were already in place for many government and non-government schools to build something better. BER is often derided as “the school halls” program. The review of BER led by Brad Orgill found that funds could have been spent more efficiently. 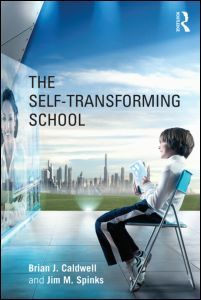 While many schools did indeed build rather plain and uninspiring “school halls”, it was clear to me from visits to schools in each sector that some of the most exciting facilities for learning and teaching to be found anywhere had been created. Despite these developments, the facilities at most public schools are still in distressing condition. It was therefore refreshing to read the frank assessment of need in the Gonski report. David Gonski correctly made the connection between quality of facilities and learning outcomes and noted that the disparity between government and non-government schools is a factor in parents’ choice of school for their children. The fact remains that large numbers of children are going to start and end their school days in substandard facilities and committed teachers will continue to leave the profession because of the depressing working conditions. Equally depressing is the likelihood that the increased funding of recent times may be as good as it gets. The formal response of the government to the Gonski report is not encouraging: “For example, on capital spending, the Australian government has recently completed the largest ever program of capital investment in Australian schools. While we are open to continued discussion about the most effective way to provide capital funding for schools, we do not envisage the significant expansion of the Commonwealth’s capital funding role”. The current condition of state finances suggests a similar response in Victoria. It is clear that new strategies are required. The Gonski report called for a national approach to the design of facilities. This is helpful but it will not make much difference in the larger scheme of things. It’s the same in respect to the preparation of “master plans”. As Gonski noted, non-government schools have a competitive advantage since most have had a continually updated master plan for years and were “ready to go” when BER came on the scene. The concept of a “master plan” is new to the overwhelming majority of government schools. To make a real difference will require a bolder approach to the governance of public schools to enable Commonwealth and state funds to be delivered as directly as possible to the schools themselves, or to networks of schools, which also have the capacity to augment them with support from the private sector and to take out loans. It is noteworthy that one of the reforms of the Blair and Brown Labour governments in England that has continued under the Cameron coalition is the encouragement of primary and secondary schools to become academies: public schools that have a relatively high degree of autonomy within a national framework. The reform is gathering momentum, with 45 per cent of all secondary schools now having this status. While not cited in the Gonski report, the James Review of Education Capital in England in 2011 proposed the establishment of “local responsible bodies” to receive and deploy funds for capital works from different sources. 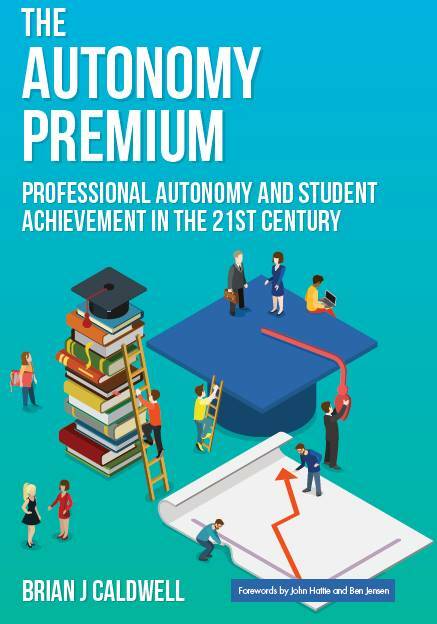 Combined with a national approach to school design and appropriate frameworks for accountability, such a model warrants serious consideration in Australia. Such bodies may serve a single school or a network or chain of schools. It’s time for fresh thinking if students and teachers are to get a better deal. 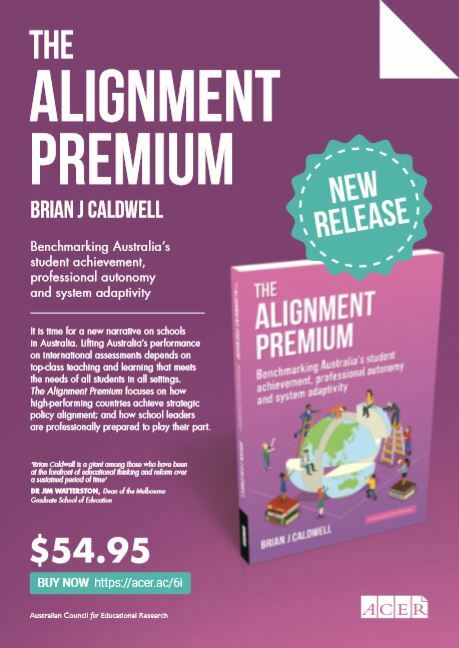 Brian Caldwell is managing director and principal consultant at Educational Transformations and a professorial fellow at the University of Melbourne.